fLIP utilizes a precision stainless steel chassis, made in Japan. It is an instant "classic." A state of the art custom flip up clip, engineered and manufactured in Japan. We stock flip chassis and lenses at our lab, and provide one to two day service. Due to the method of attachment, fLIP is recommended for all plastic frames, and some metal frames. 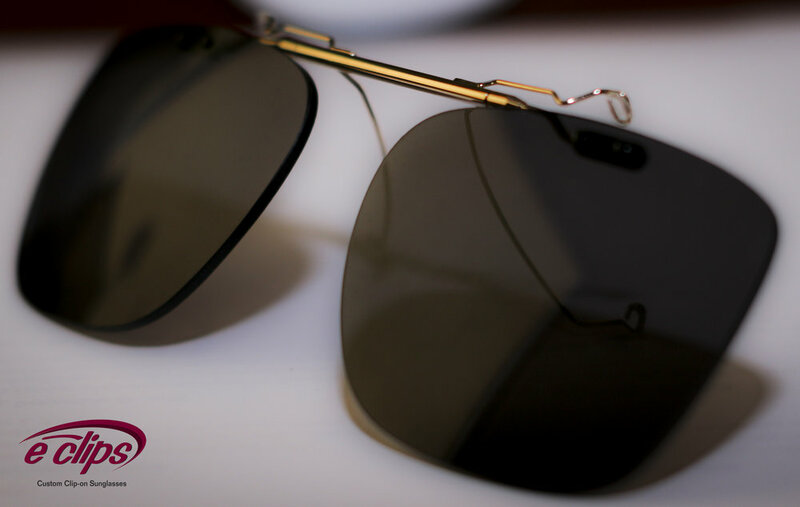 The eClips fLIP design has been featured by some of the world’s leading frame companies.